What happens when you mix a vinyl figure with a plush? You get a Kawaii Cube, of course! 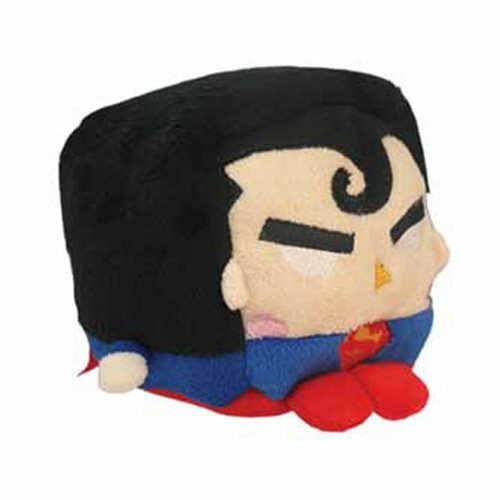 This DC Comics Superman Large Kawaii Cube Plush is a fun little square figure of Superman who can not only sit down and hang out with you, but he's also a super cute soft and cuddly plush! Measures over 7-inches square. Ages 3 and up.